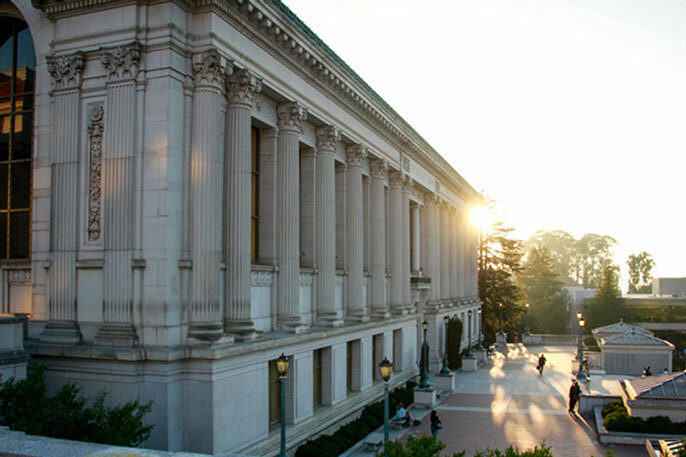 UC Berkeley's University Library was a key player in negotiations with Elsevier. Six weeks after ending negotiations with academic publishing giant Elsevier, the University of California announced April 10 that it’s entered into its first open access agreement with a major publisher — Cambridge University Press. The agreement maintains UC’s full access to all scholarly journal articles published by Cambridge University Press and also provides open access publishing in those journals to authors on all 10 UC campuses. “The publisher gets the same amount of money, we get the access our scholars need and everyone in the world gets to read the scientific discoveries our scholars produce. This is a win for everyone,” says UC Berkeley University Librarian and professor Jeffrey MacKie-Mason, who is co-chair of the UC team that negotiated with Elsevier. The UC had been trying to negotiate a new subscription deal with Elsevier since Dec. 31, when its five-year license ended. But Elsevier was unwilling to provide UC’s biggest ask: universal open access publishing, so that the UC system’s research could be freely available to all. The UC-Cambridge University Press deal also is one of the first and largest transformative open access publishing agreements in the United States to date. In the past two years, Cambridge University Press has reached open access deals in the United Kingdom, the Netherlands and Germany.